Social media has grown exponentially over the past several years, but no network has grown as much as Facebook. The social giant’s growth is giving real estate professionals like you a great reason to learn how to use Facebook for real estate business. Having a custom, branded Facebook business page and social integration on your website gives you a clear advantage over competitors not taking advantage of social tools. With social integration, you’ll have access to a huge batch of prospects in your community that will significantly expand your business reach. By following a few simple guidelines, using Facebook to promote your real estate market is relatively simple. The first step in learning how to use Facebook to grow your real estate business is understanding how it works. Facebook is a social site. For the most part, proponents of Facebook are using it to connect with friends and family, and some use it to reconnect with classmates or coworkers they had lost touch with over the years. However, within the past couple years, it has become a large hub for businesses to advertise, connect with potential customers and offer a more humanized side to the company. One of the key success factors is understanding what to expect from a social relationship online. You have to be sure you are willing to take the time to post status updates and interact with your business fans on a regular basis. Z57 has an extremely effective marketing plan that minimizes the amount of time you have spend on Facebook to achieve great results along with customized, intuitive business profiles that make you look great!. With those statistics – you can’t go wrong! How do I manage a Facebook Business Profile? 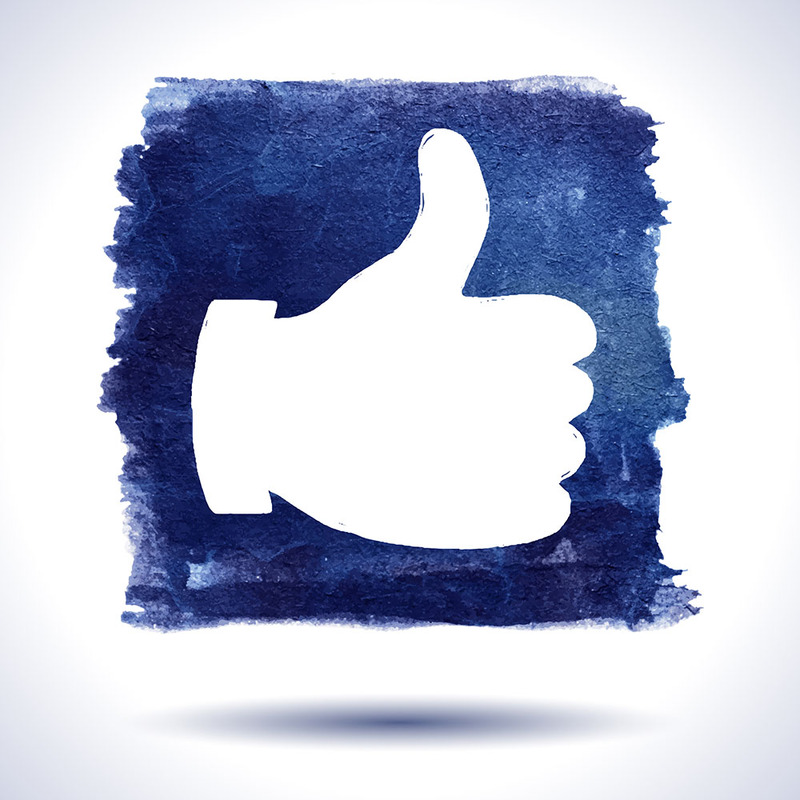 The key in having a successful Facebook business profile is to post consistently. The more consistently you update your profile with status updates and valuable information, the more likely to you are to appeal to a broad range of prospects and to get prospects engaging with your business. Post status updates to share information with prospects including new listings, price reductions and community information.